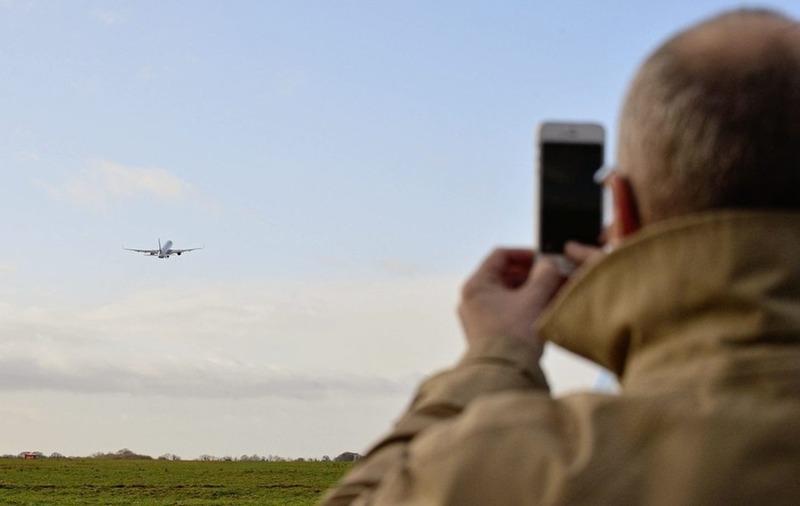 THE head of the north’s largest airport has insisted plans to resurrect the only direct route from Belfast to the United States are going forward - on the same day the final scheduled flight departed. Economy minister Simon Hamilton was also optimistic in his view of the route's future, with negotiations understood to be ongoing with at least three other airlines to open a direct transatlantic route. 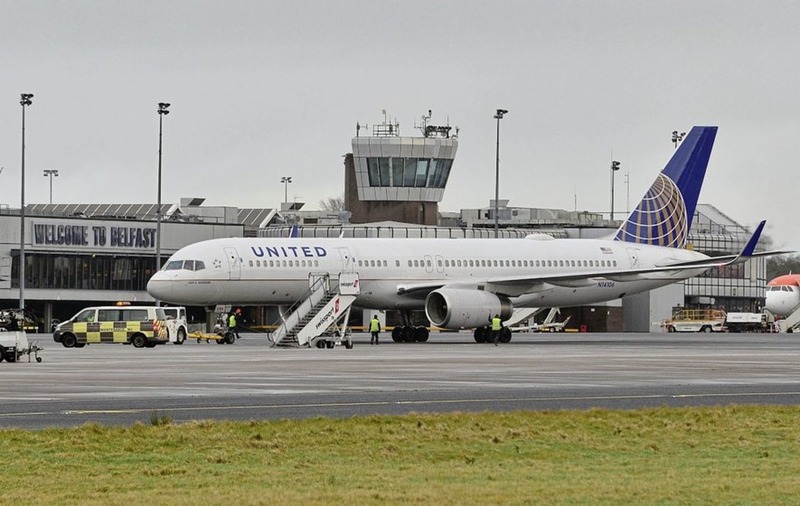 It was the end of an era yesterday at Belfast International Airport as United Airlines flight UA76 to New York took off at 12.12pm for the last time in its 11-year tenure. The route between Aldergrove and Newark first began in 2005, operated by Continental Airlines. United Airlines took over the operation of the route in 2012 following a merger between it and Continental. However, last year United announced it would be stopping the route, citing poor financial performance for the decision. Two weeks later, a £9 million rescue plan was agreed by the Stormont Executive and the airline, two-thirds of which was to be funded by the government. Mere months later the plan was axed after the European Commission deemed the deal to be in breach of EU rules as it was favouring one airline unfairly over others. Low-cost carrier Norwegian Air is believed to be one of the airlines involved in discussions with the airport about a future route to the states. It is understood the airline are interested in running a Belfast to New York and a Belfast to Boston route, pending negotiations. British airline Jet2 is also currently listing a one-off return journey from Belfast to Newark from December 14-18 next year, appearing to test the waters for the route’s potential public appeal. 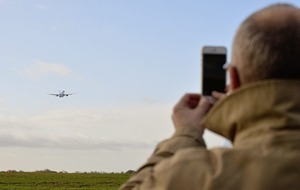 Airport managing director Graham Keddie insisted his team are working closely with government to deliver a major long-haul project that would "open up attractive additional and badly needed connections." "Over one million people used the service in the 11 and a half years it has been operating,” he said. Economy minister Simon Hamilton was defiant in his determination to bring back the route. "I continue to work closely with the International Airport to explore other possible air routes to North America and I am pleased that we have been working together on some options," he said. "I also intend to announce the establishment of a new Air Routes Task Force in the coming weeks and that will help us to identify key routes that Northern Ireland's airports should be targeting and suggesting possible policy interventions and initiatives to attract airlines." Passenger growth rates at Belfast International Airport increased by 17.2 per cent last year, with 5.15 million people passing through, making it the fifth busiest airport of 47 in the UK for domestic passenger traffic. December saw a record growth of more than 33 per cent and the airport has achieved monthly double-digit growth since July last year.